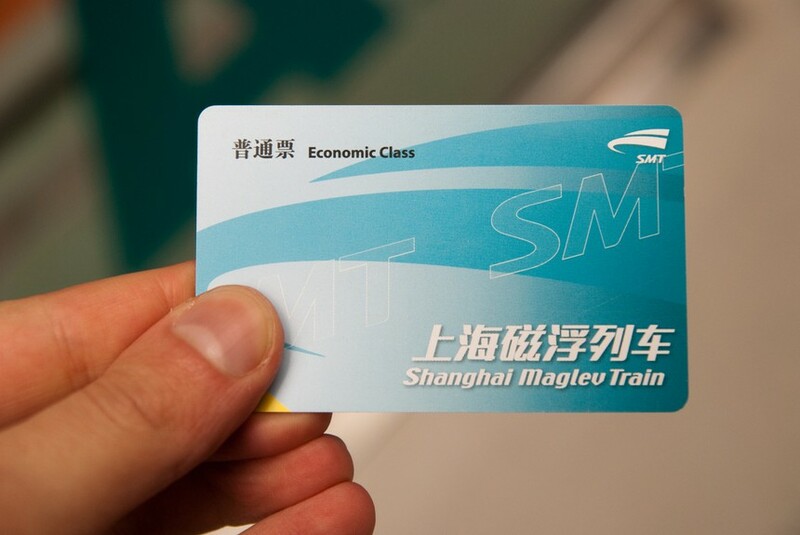 At the station, you can buy a standard single ticket for RMB 50 or about $8. First class is known as “VIP”. If you want these, you will pay twice the normal price and get to sit in the VIP seats which are larger and more luxurious. There is no wifi onboard and features are limited to an airline-style reading light. But this seems appropriate considering the journey time is under nine minutes. If you carry a Great Wall credit card you can buy your ticket from a special window and have express access to and from the train. 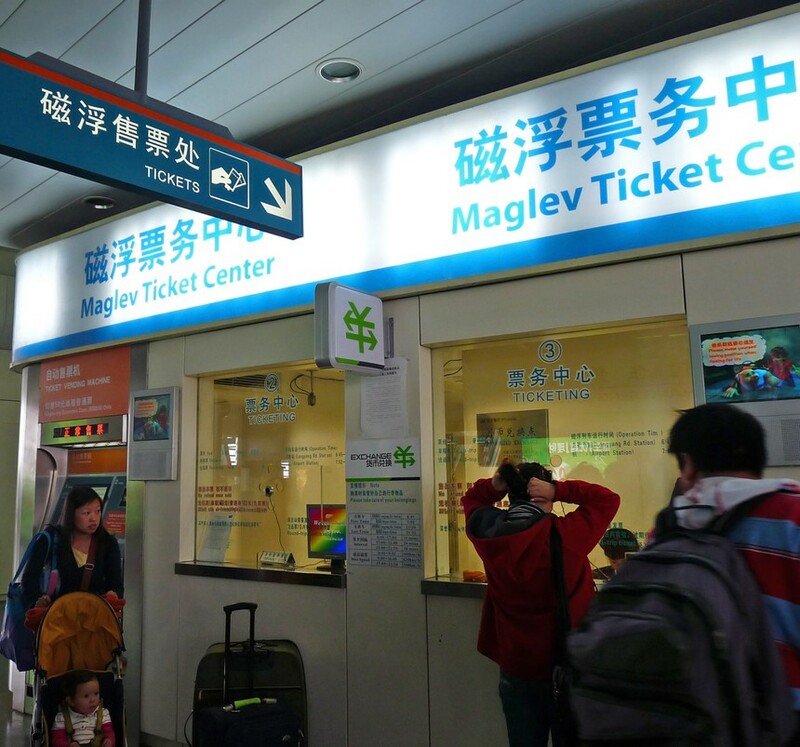 Present the staff with a plane ticket for the same day as your travel and you will get 20% off the price of your maglev ticket. 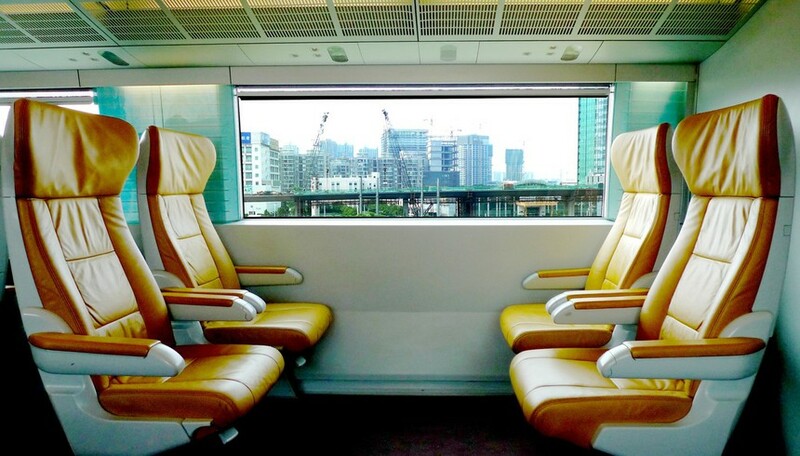 Trains operate between 6:45am and 9:40pm and run every ten minutes. The system was built by Transrapid International, a German company who teamed-up with Shanghai authorities to create this, the world’s first commercial maglev train line. 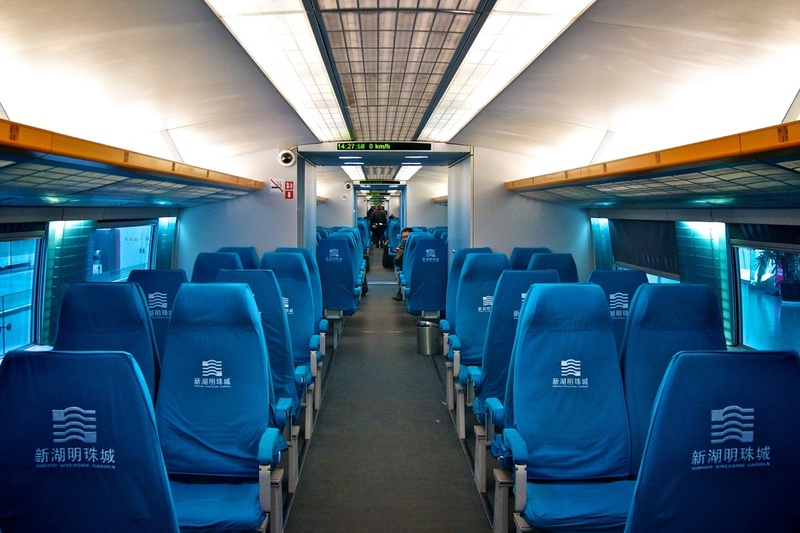 Work began in 2001 and the first passengers took their seats in 2004. 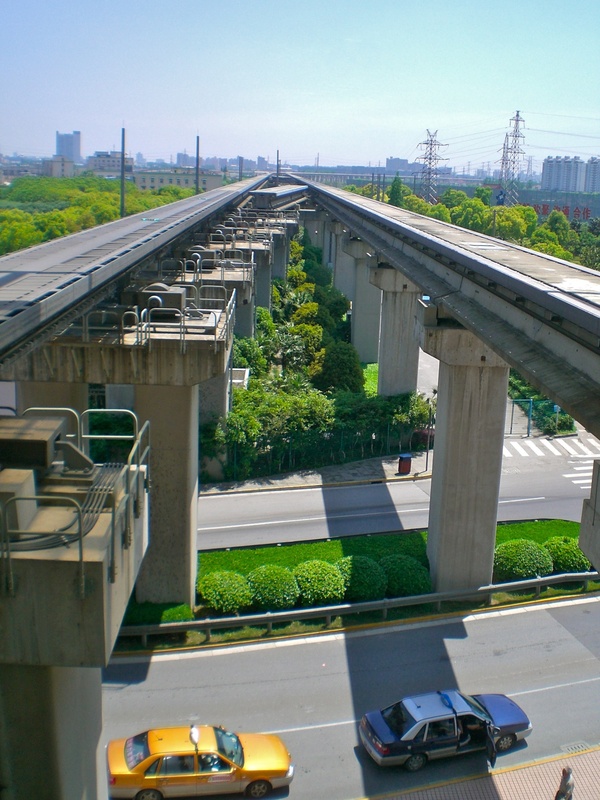 The total cost of the venture was $1.58 billion which sounds like a lot but, according to the Shanghai Transport Centre, the cost per kilometer of track was about half of what it would have cost to construct a traditional metro system. The Shanghai Maglev covers 30km between Pudong Airport and the Lujiazui financial district in seven minutes reaching top speeds of 431kmph. 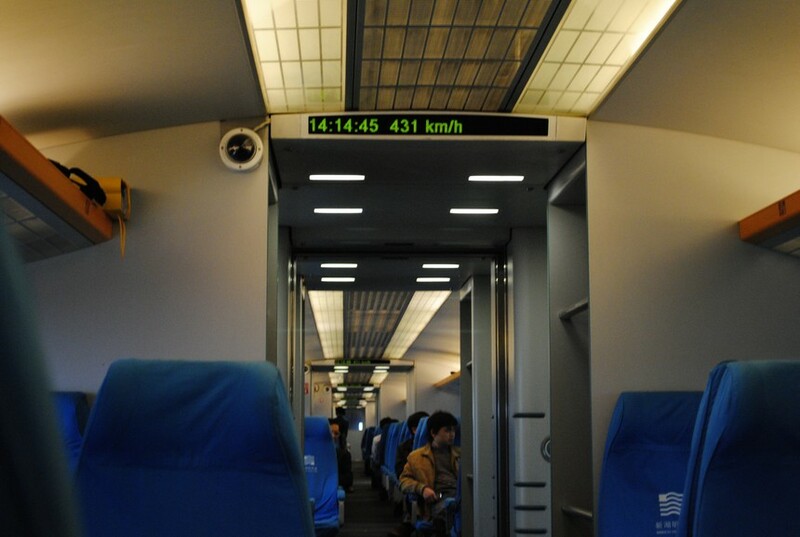 However the trains are capable of going much faster. 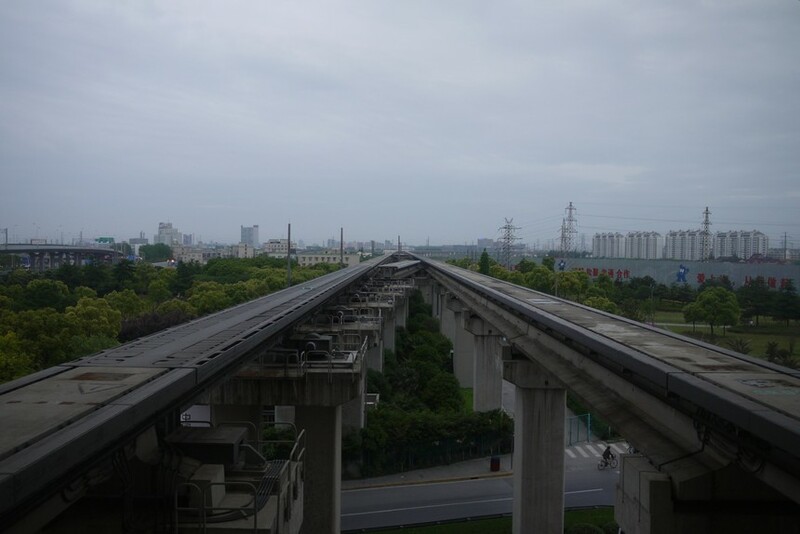 During a series of tests carried out in 2003, a five-carriage Shanghai Maglev train recorded a top speed of 501kmph (311 mph). 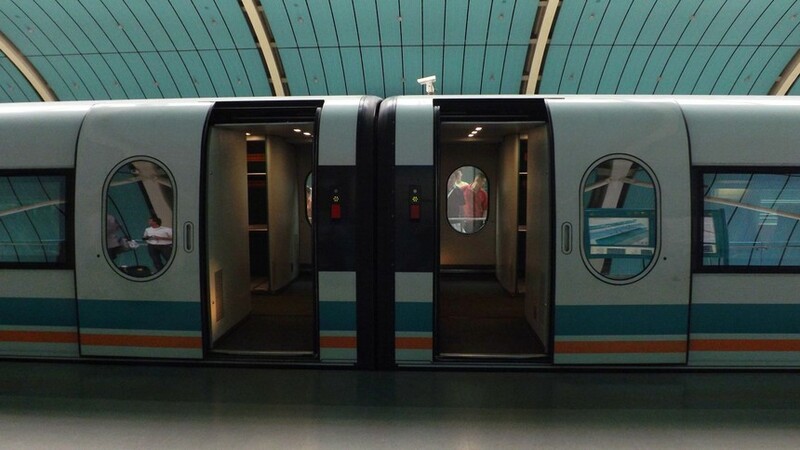 To date, the Shanghai Maglev has carried 1.5 million passengers and covered a commercial distance of over 1 million kilometers. 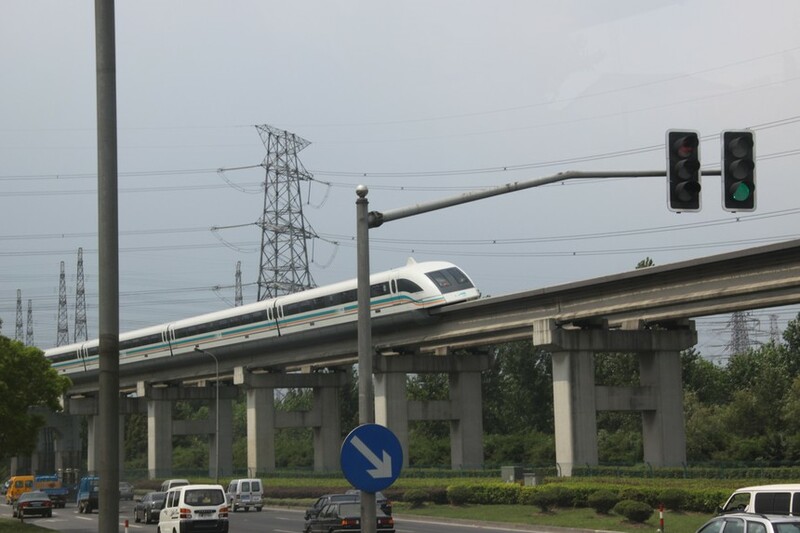 The Shanghai Maglev system is currently rated as one of the safest transportation systems in the world with over 300 safety assessments carried out and passed since its formation. 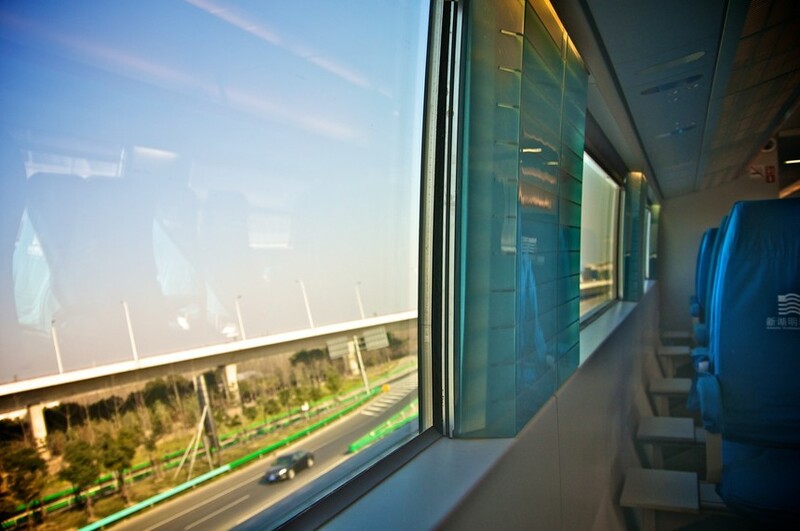 Safety is further overseen by an independent body that closely monitors all systems. 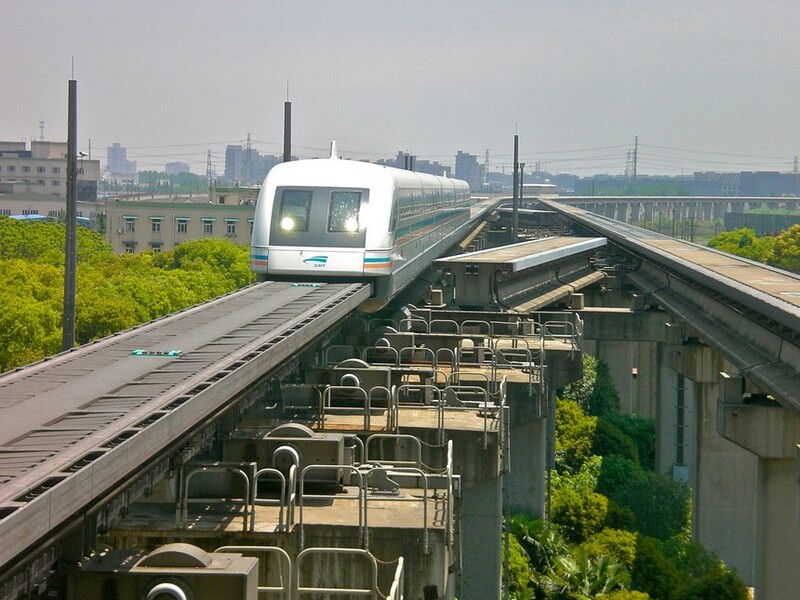 Since opening in 2004 there has only been one mishap, in 2006, where a malfunctioning battery started a small fire. No-one was hurt. The Shanghai Maglev is quieter than normal trains, more economical with energy and does not pollute the environment. Some critics have claimed that it emits harmful radiation but tests have proven such claims false. 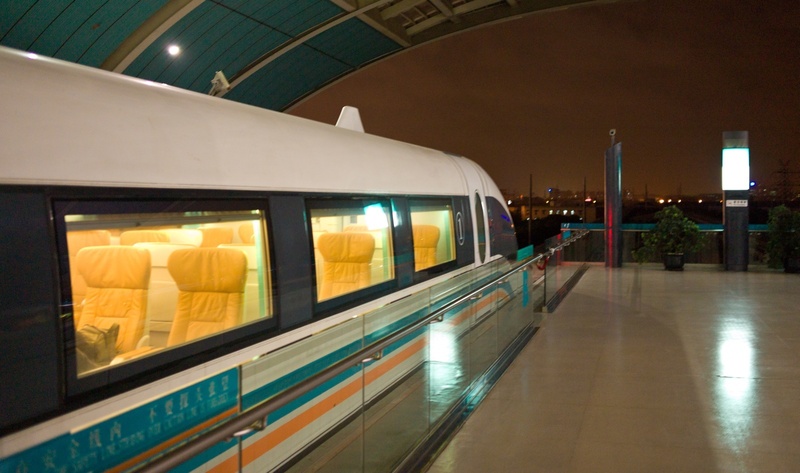 In fact, the Shanghai Maglev emits less radiation than a single hairdryer. The trains float above the tracks which means there is far less wear and tear on the lines so the maglev requires far less maintenance than normal trains. Shanghai Maglev from stevie on Vimeo.